The “biggest bridal show on one floor” in Windsor-Essex is set to celebrate their 14th year this weekend. The 2014 Wedding Odyssey is a two day event that has been designed as an exploration of products and services that specialize in weddings for brides, grooms, their families and friends. 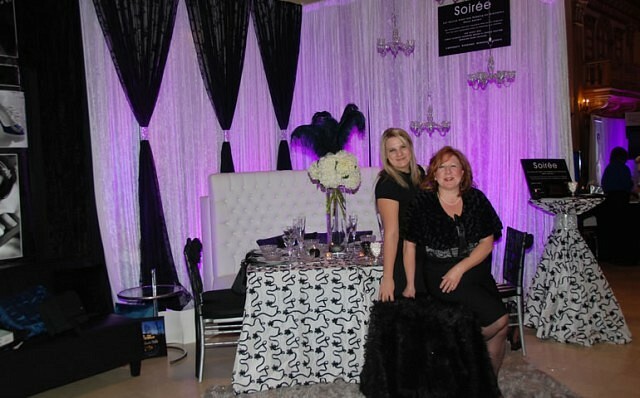 As one of the largest running trade shows south of Toronto, the Wedding Odyssey supplies brides with industry leaders and exclusive exhibitors that organizers say won’t be found in any other show. 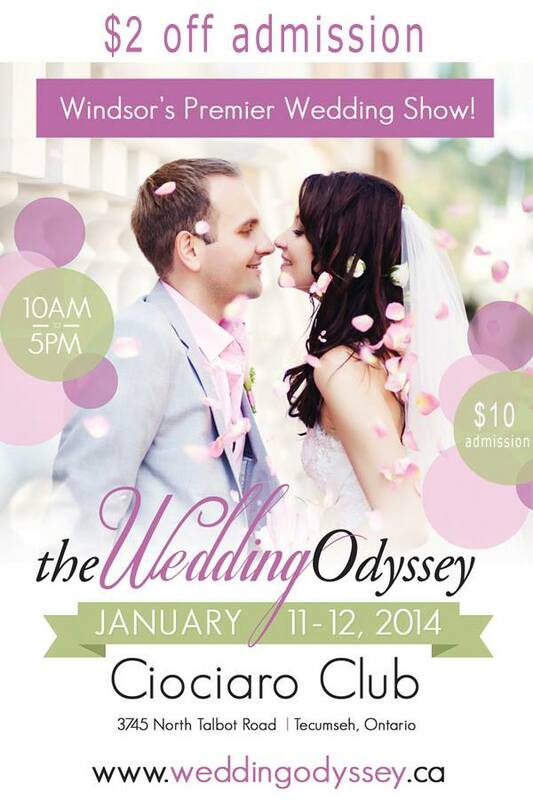 The 2014 Wedding Odyssey takes place Saturday, January 11th and Sunday, January 12th at the Ciociaro Club, 3745 North Talbot Road in Tecumseh. Admission is $10 per person at the door.